I know what you're going to say - potato bread? Isn't that soggy and dense? Also, double carbs? I thought you were trying to lose weight, girl? Why not just have a chip butty? Well stop right there. I researched potato bread before making it and it turns out it's higher in protein and fibre than wheat bread and therefore can be beneficial if you're trying to lose weight. I'm also always trying to build more protein into my diet naturally because I run quite a lot and lift weights a bit. 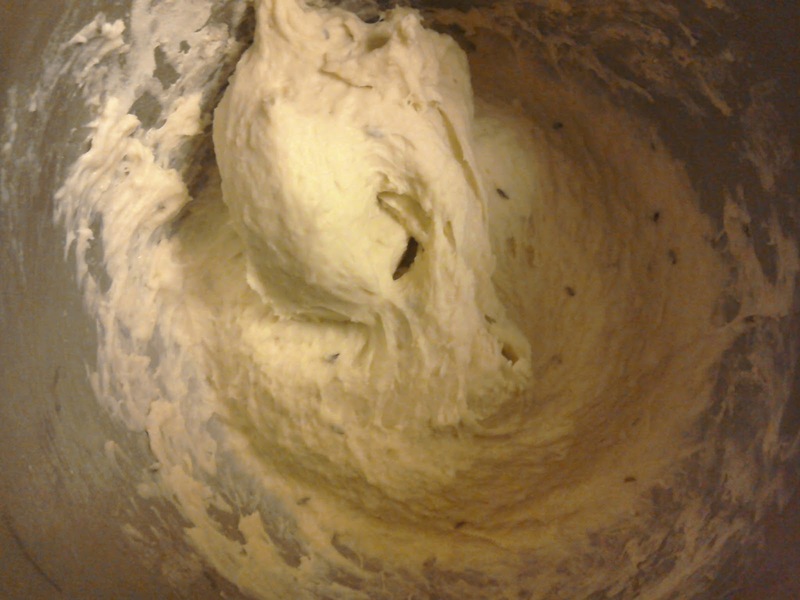 Also, despite not really rising much at the proving stage, this bread was surprisingly light and springy. I found the crust a but hard and overbaked, so next time I would wrap the top of the bread in foil 30-45 minutes into the baking process. Otherwise I had no problems with the recipe and the finished result tastes great. 1. Cover the potatoes with water and bring to the boil, then simmer until tender. Drain the potatoes, reserving 275ml of the cooking water for use later. 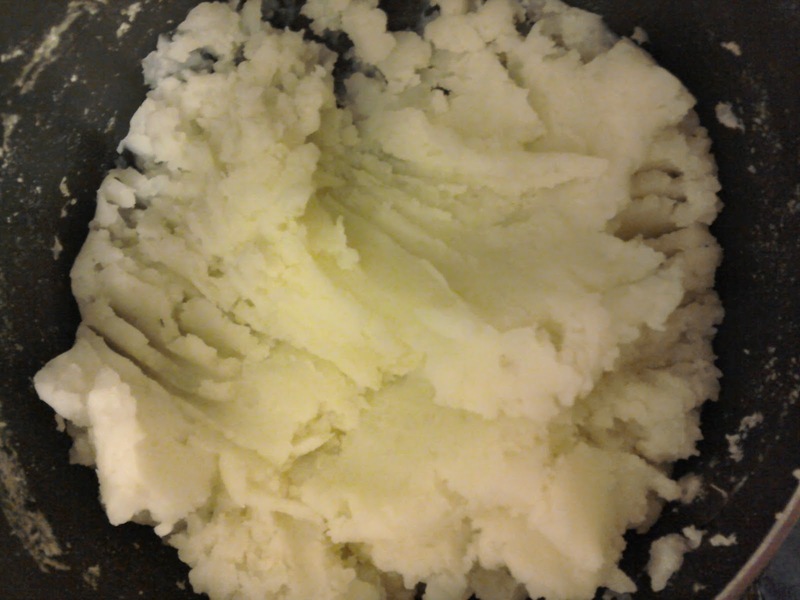 Mash the potatoes well. 2. 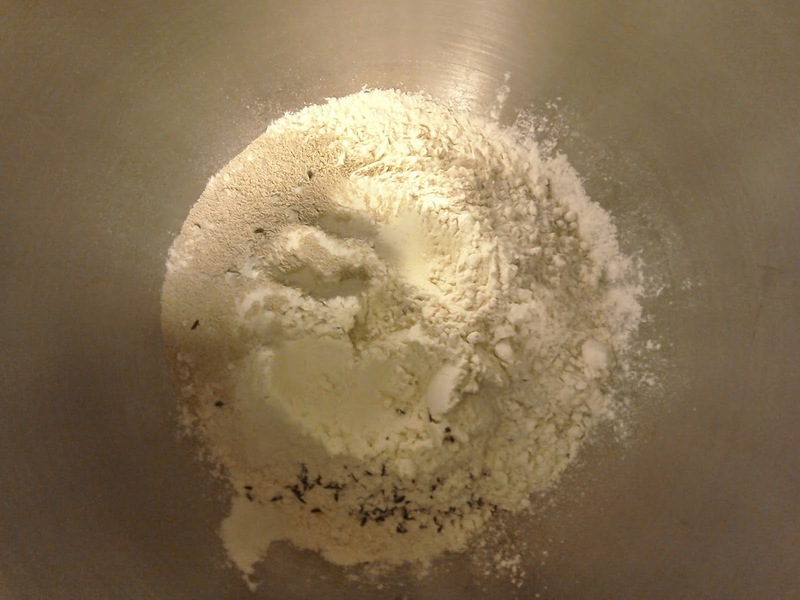 Put the flour in a large bowl and add the yeast and salt to opposite sides of the bowl. Also add the caraway seeds. 3. 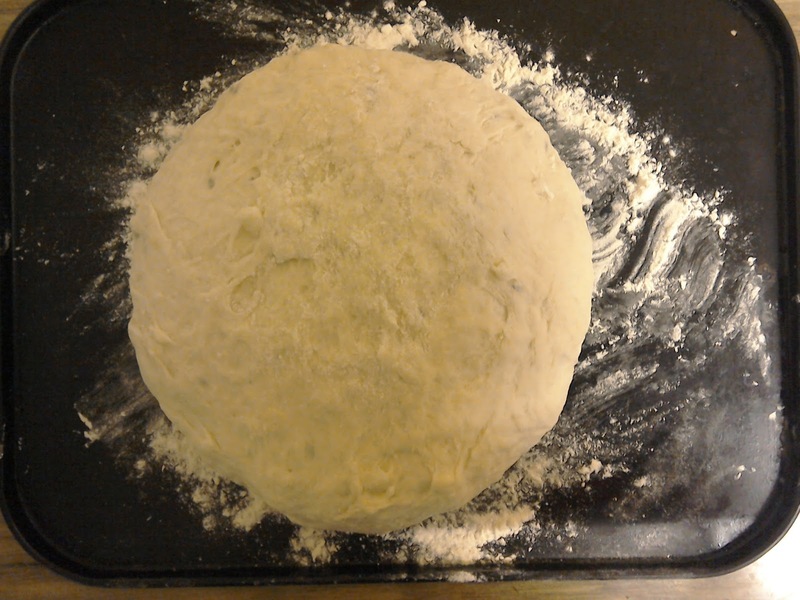 Make a well in the middle and add a little of the potato water, then add the potato, beating in and adding the water gradually until it comes together into a sticky dough. You may not have to use all the water. 4. When the dough starts to come together, flour your hands and s clean work surface well, tip the dough out and knead for 10 minutes until smooth, shiny and stretchy. 5. 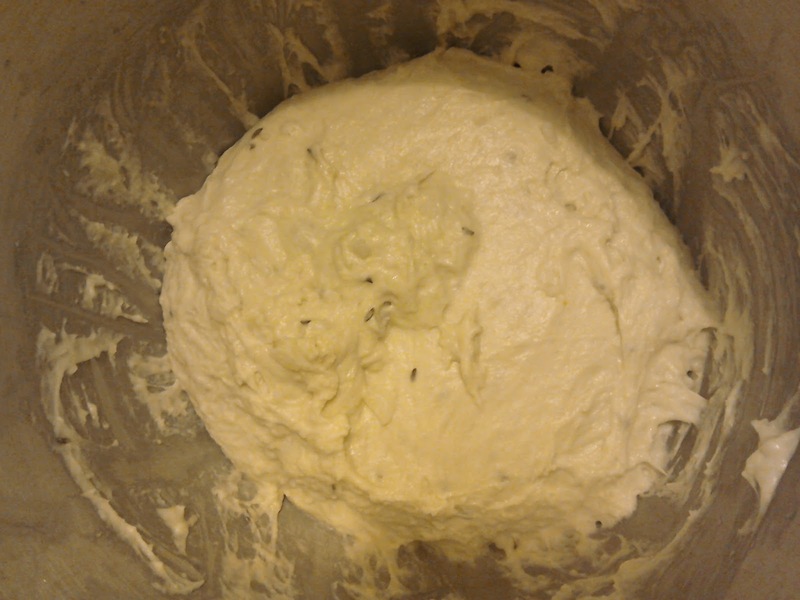 Put the dough in a clean bowl and cover with cling film then leave for 2 hours in a warm place until doubled in size. 6. Knock back the dough by flouring your hands and punching the air out of it, folding it in on itself until there are no air bubbles. 6. Shape the dough by using floured palms to rotate it on a well-floured worktop, exerting slight downwards pressure as you do so. This is called chafing. 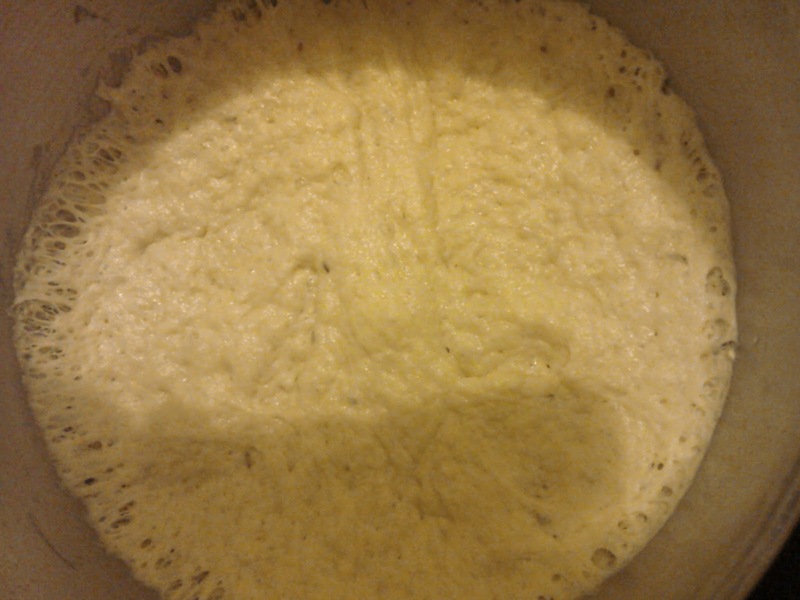 Chafe the dough for 5 minutes before lifting it and putting it on a large, flour dusted baking tray. Preheat the oven to 220C and leave the bread covered to prove for 30 minutes. 7. Once the dough has risen again (it will not quite double this time because of the weight of the potato) dust it liberally with flour and put in the oven for an hour. If you notice the crust darkening before an hour is up, cover the top of the bread in foil, leaving the base uncovered because we don't want any soggy bottoms! 8. 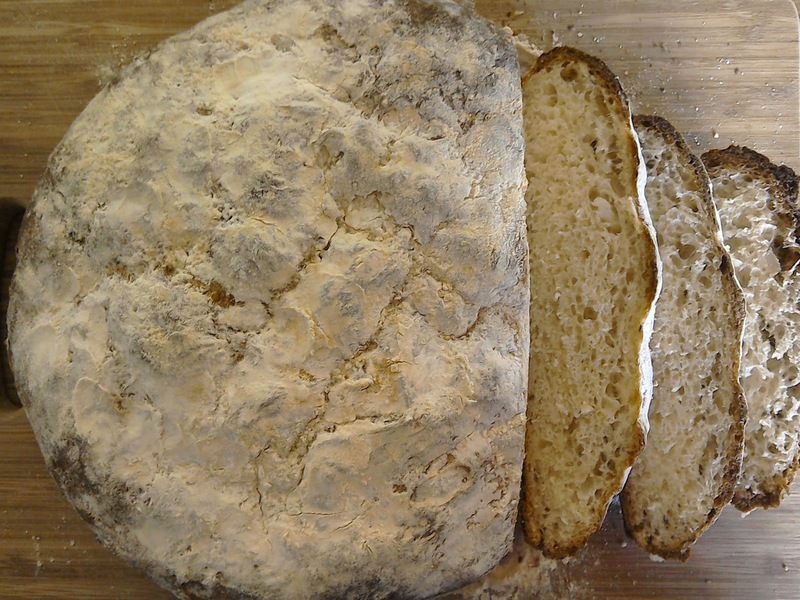 Take the bread out of the oven when the crust is golden brown and crisp and leave to cool before serving. 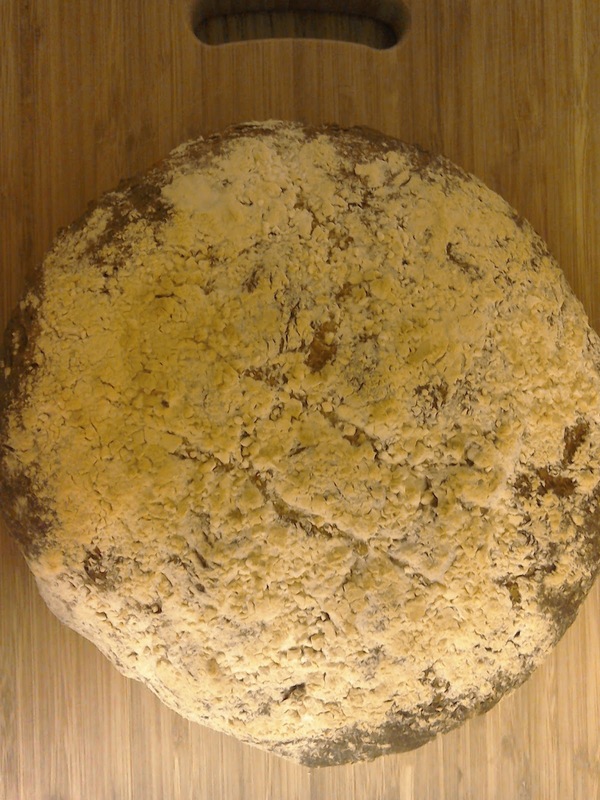 And there you have it: high fibre, high protein bread to aid your post-exercise recovery. I enjoyed a couple of slices toasted with a little honey after my Sunday morning run. I need to get into this whole baking thing.